General Motors (GM) is using a new, advanced software design technology to introduce the next generation of vehicle lightweighting. The technology is key to developing efficient and lighter alternative propulsion and zero emission vehicles, the company said. 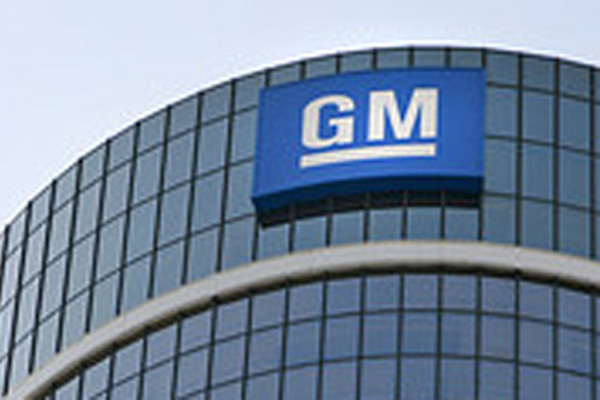 GM is the first automaker in North America to use new generative design software technology from Bay Area-based software company Autodesk, said a statement fromm the company. It uses cloud computing and AI-based algorithms to rapidly explore multiple permutations of a part design, generating hundreds of high-performance, often organic-looking geometric design options based on goals and parameters set by the user, such as weight, strength, material choice, fabrication method, and more. The user then determines the best part design option, it said. “When we pair the design technology with manufacturing advancements such as 3D printing, our approach to vehicle development is completely transformed and is fundamentally different to co-create with the computer in ways we simply couldn’t have imagined before,” he said. GM is leading the industry into the next phase of vehicle lightweighting. The new design technology provides significantly more vehicle mass reduction and parts consolidation opportunities that cannot be achieved through traditional design optimisation methods, said a statement. GM is utilising the innovative technology on future product designs. GM and Autodesk engineers have applied this new technology to produce a proof-of-concept part – a seat bracket – that is 40 percent lighter and 20 per cent stronger than the original part. It also consolidates eight different components into one 3D-printed part. “Generative technologies fundamentally change how engineering work is done because the manufacturing process is built into design options from the start. GM engineers will be able to explore hundreds of ready-to-be-manufactured, high-performance design options faster than they were able to validate a single design the old way,” he added. Since 2016, GM has launched 14 new vehicle models with a total mass reduction of more than 5,000 lbs, or more than 350 pounds per vehicle. Most of the weight reduction are a result of material and technology advancements. Of those models, more than half of the vehicles shed 300-pounds or more including the all-new 2019 Chevrolet Silverado, which reduced mass by up to 450-pounds, it said.